Obituary for L.. Elaine Richardson | Robert A. 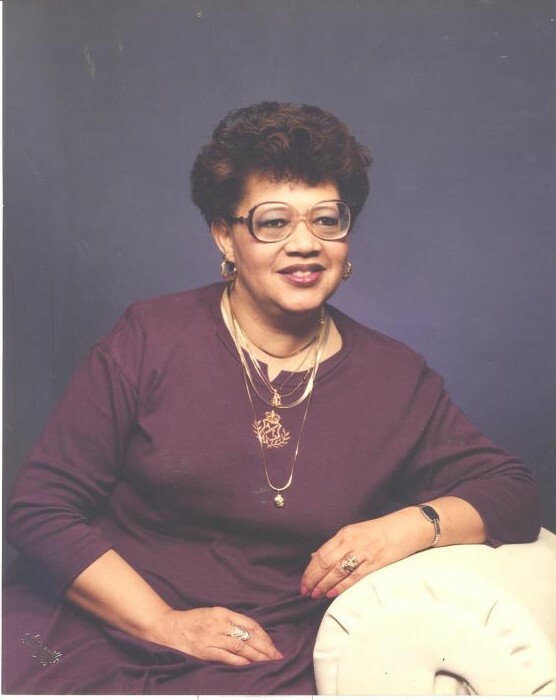 Waters Funeral Home, Inc.
L. Elaine Richardson, 80, of McKeesport, Pennsylvania, passed away on Saturday, March 30, 2019, at home. She was born October 5, 1938, in McKeesport, PA, daughter of the late Lonnie and Nettie Moore Gaither. She was preceded in death by sisters, Joretta Harper and Audrey Jean. She was 60+ year member of Bethlehem Baptist Church, where she served on the Missionary Ministry, as the Church Pianist, the Choir Director, and the Sunday School Teacher. After 17 years of service, she retired from The McKeesport Housing Authority. She was also a member of the Lott Carey Foreign Missions, the Allegheny Union Baptist Association, and a member of the Semper Fidelis Club. McKeesport; three grandchildren, Lindsey Green, Anthony Richardson, and Mia Furby; great-granddaughter, Destiny Richardson; brother, Larry Gaither of McKeesport, other relatives, and many, many loving friends. Friends will be received on Friday, April 5, 2019, from 4-8 p.m. at Bethlehem Baptist Church, 716 Walnut Street, McKeesport, Pennsylvania, where services will be held on Saturday, April 6, 2019, at 11:00 a.m. with Rev. Earlene Coleman officiating. Interment will follow in the Restland Memorial Park, Monroeville, Pennsylvania.